Comic Frontline: Marvel Breaks The Internet With Marvel Legacy! "That story functions as a preview of what's to come. It's chocked full of twists, surprises, Easter eggs, and let's just say, a last-page reveal that’s probably gonna break the internet. It's a big moment, something we continually get asked about. We are going to answer that question." That's how Alonso describes Legacy, a new initiative that will take things back to the comic book company's iconic history, all while keeping an eye on the future. It all begins this fall with Marvel Legacy #1 that features a special, 4-panel, fold-out cover by Marvel Chief Creative Officer Joe Quesada. Marvel Legacy will be loaded with Easter eggs -- hidden nods to longtime fans -- are at the core of what Legacy is attempting to do, Alonso said. 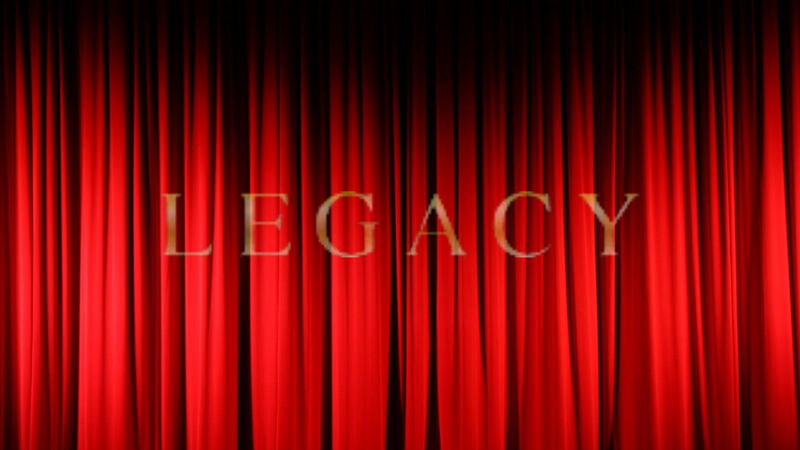 Legacy will be exciting for new fans, while also paying off in a different way for longtime fans. "With Legacy, we want to tell stories that are accessible to all, but remind readers of Marvel’s rich history. To drive that point home, a number of our titles will return to their original series numbering, and our stories will invoke that history, reminding readers of connections between characters they may have forgotten about, and ushering in the return of some big characters who’ve been missed. Above all else, we want to inject our comics with a massive dose of fun." "I think 'Legacy' will also prove that absence does indeed make the heart grow fonder." Legacy also promises to finally answer some of fans' questions about their beloved characters, including if the universe is big enough for Miles Morales and Peter Parker to both be Spider-Man. The same will be answered about whether Riri Williams and Tony Stark can both be Iron Man. what we have known for months -- that Captain America is actually a Hydra agent. Alonso said that series will be a rallying cry and unifying factor for the heroes before Legacy. "None of Legacy hinges on the death of a major character at all. A lot of this may hinge on some resurrections. If there ever were a time to bring back characters, it would be during the Legacy era." The series will span the entire universe and touch on the "glory days" of characters like Odinson, Squirrel Girl, Spider-Man, the Avengers, America Chavez, Iron Man, Moon Knight, the Guardians of the Galaxy, Captain Marvel, Luke Cage, the X-Men and many others. The aesthetic of "Legacy" will be a trip for longtime fans as well, with little vestiges from the past like the cover value stamp and corner box art that Marvel used years ago. "As a kid, I remember ruining some of my comics by cutting out the value stamp. I had 'Incredible Hulk' No. 181 and I cut the value stamp out, what was I thinking?!" "We are going to remind generations about that history." The initiative will also see titles resume their original numbering and will be marked with special trade dress and cover treatments. In addition as part of the Legacy initiative, the publisher is also bringing back such classics as the Marvel Value Stamp, the 1970s fan magazine FOOM, and cover corner-box art, which recently made a come back for the X-Men titles in ResurrXion.